Nora Baxter is the younger of two children in the Baxter family. She is blonde and perfectly pretty, like a doll, and her mother dotes on her to distraction. Her father isn't fooled by this kind of behavior, especially when her lies seem to cause a rift between her parents. 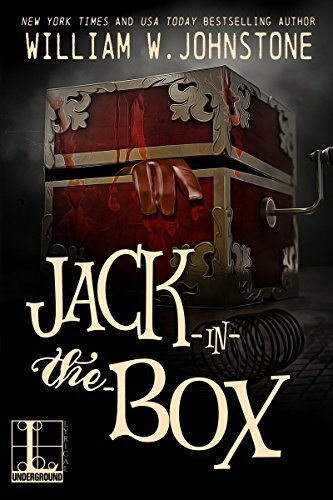 Her father sees a macabre jack-in-the-box at an antique shop and buys it on impulse, gifting it to Nora. From there, her behavior worsens and he starts looking into ways of correcting it. That has him collecting a number of allies to fight against the demonic energies possessing her and fueling her, and finding out about a number of family secrets. Some of the symbolism in the beginning of the book is fairly heavy handed. Nora is born on January 6, and the book takes place when she is eleven; there's a sense of urgency because she has to be stopped before her twelfth birthday, as it will be the confluence of six-six-six. There were also other deaths, always taking place on the sixth, odd nightmares and a sense of foreboding. She has a birthmark that was a circle at first, then gradually developed into a six as she grew older. So much is made of these facts in the early chapters, and then the details are ultimately abandoned and not mentioned again. The titular jack-in-the-box is alternately possessed or a link to a possessing force, I can't tell which it should really be. That could be because the characters don't know for certain, and the emphasis seems to change over time. The demon explanation in the beginning of the book soon gives way to the discussion of Nazi influences and the sadistic experiments and torture that was done in the name of gathering power. Some of the violence and language in the book is horrible, especially if you consider it coming out of the mouth of an angelic looking little girl. It's a disturbing horror novel, and it has the classic ending that hints at the potential for more violence and horror to come. I'm not sure if I like the book, to be honest. It's written well, even with the shifting focus as to the source of the horror. The hero of the story changes between the parts, and they are easily the most likable characters. You're not meant to like Nora, of course, but I also found it difficult to like a lot of the other characters as well. The rapid changes in characters' behavior are explained as demonic influences, but it also left me feeling not as connected to them. A number of sequences are haunting and creepy, and that's certainly the point in a horror novel. Read this one with the lights on and people you trust in the house. Just in case. 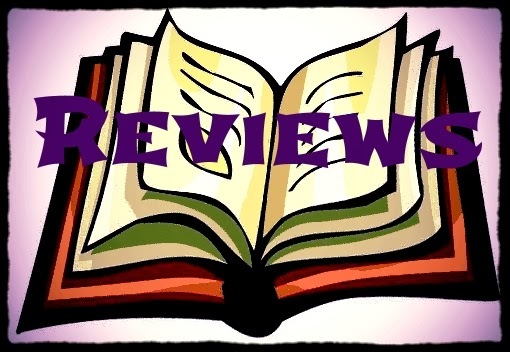 MK French, reviewer. Born and raised in New York City, M.K. started writing stories when very young, dreaming of different worlds and places to visit. She always had an interest in folklore, fairy tales, and the macabre, which has definitely influenced her work. She currently lives in the Midwest with her husband, three young children, and golden retriever.